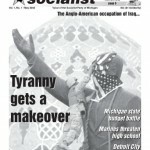 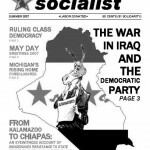 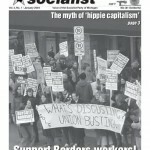 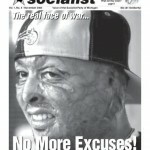 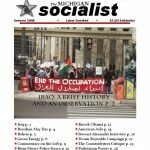 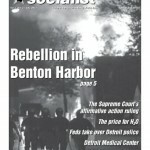 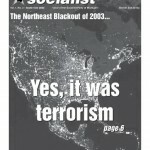 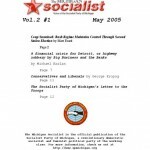 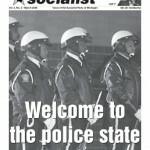 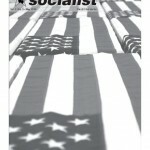 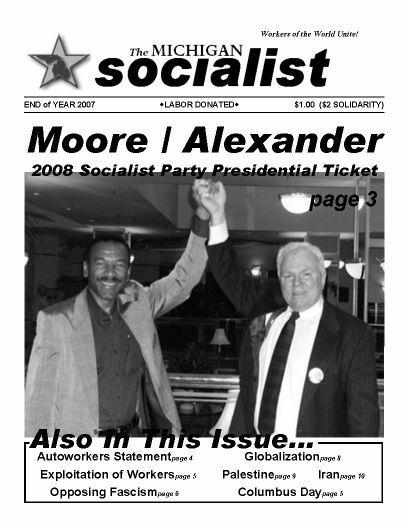 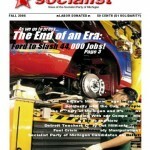 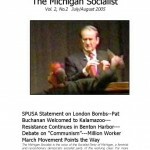 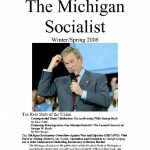 Publication of The Michigan Socialist magazine is currently suspended. 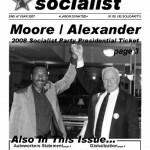 Archived copies of past TMS issues from 2003-2009 are available below. 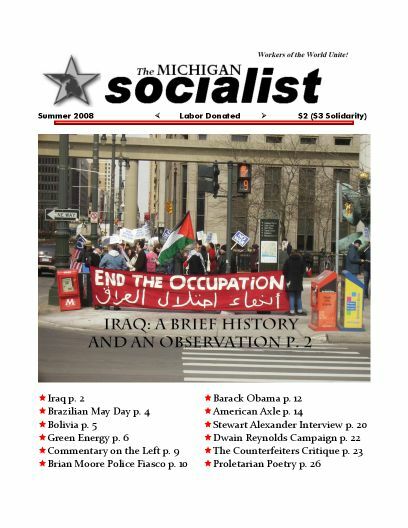 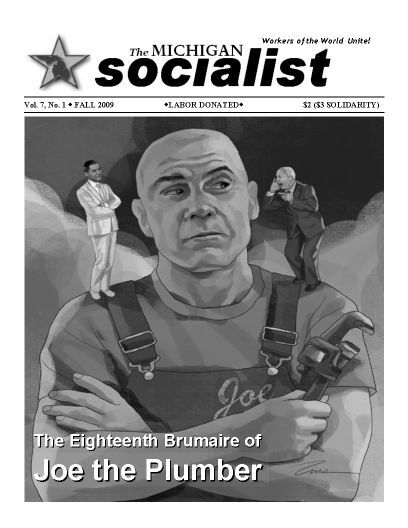 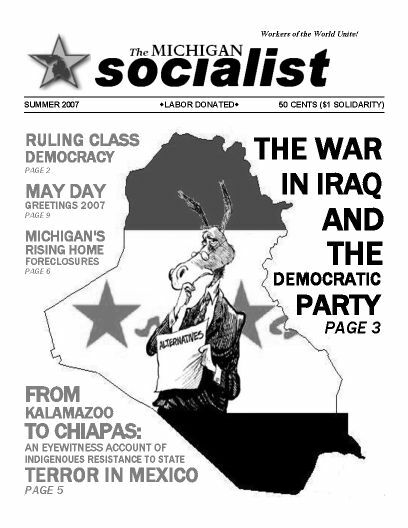 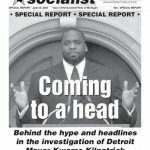 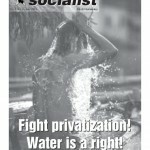 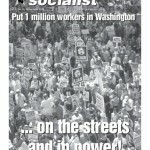 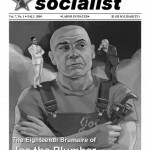 Check back soon for the 2013 launch of the new Michigan Socialist Webzine.